Sudbury Family Dental Care is a modern facility with state-of-the-art equipment and experts in all areas of dental care and oral hygiene. We perform a variety of dental services including general and cosmetic dentistry, orthodontics, pediatric dentistry and always strive to be pain free. There is soft music in every operatory, and our facilities are clean and well-maintained. Our facility even includes a child playroom with a Wii system, and more. We specialize in offering the latest techniques in teeth whitening in a variety of methods based on our patient's needs. 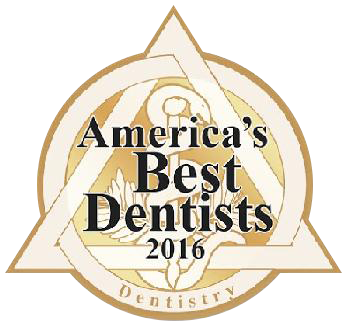 At Sudbury Family Dental Care, we look forward to providing you the quality dental care and oral hygiene you deserve.